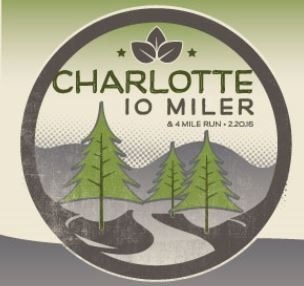 GREAT job to everyone that competed in Charlotte’s ever so popular 10 Mile race in beautiful South Charlotte! Kudos to those of you that ran the 4 miler too! This race always brings out some fierce competition! Complete race results are expected to be available at the link below.